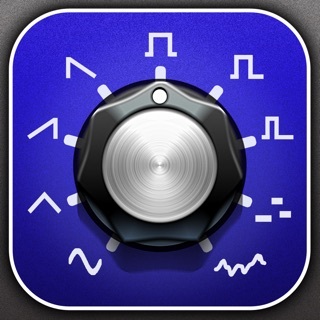 BEST VST FOR IOS PERIOD! First off I’m a musician not a sound engineer for movies or anything for that matter. With 400+ presets, and not like some lame presets that you’ll get from other apps which all sounds very similar and the only way to get that sound you’re looking for is to spend hours tweaking it. I have to give major props to the guys at D1 for putting in the works to create such high quality and beautiful sounding presets, and only if I really have to tweak anything it will be very minimal. Of course D1 has all those fancy tweaking nobs but who has time for that when you’re in that moment where you just want to lay down a quick melody or chords. D1 layouts are truly amazing, very simple to use especially for a guy who doesn’t like nobbleing around and this doesn’t overwhelms me at all. I CAN NOT WAIT till they release the AU3 compatible version of this app. Awesome work guys! Keep music alive even though it’ll never die. BTW, I hate writing reviews as much as I hate tweaking sounds but for this app I just have to. I can say D1 has been an eye-opener as to what the iPad hardware—with the help of AudioKit’s miraculous coding— is capable of creating. 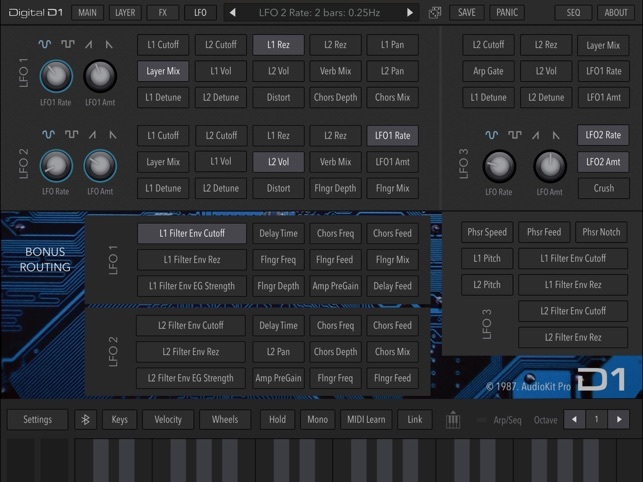 This app is worth every cent, especially because it helps fund AudioKit’s freeware app, Synth One. 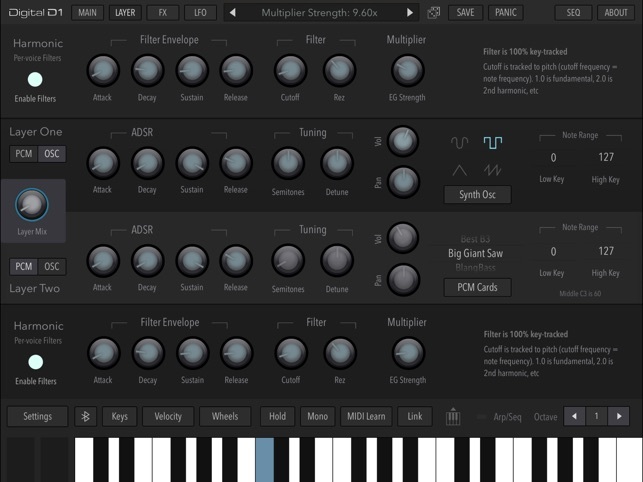 Even if you only use a tiny aspect of the plethora of patches, waveforms, LFO’s and sequencer configurations, one afternoon with it will easily pay for itself in the nearly-limitless rich, frothy sounds the app creates. 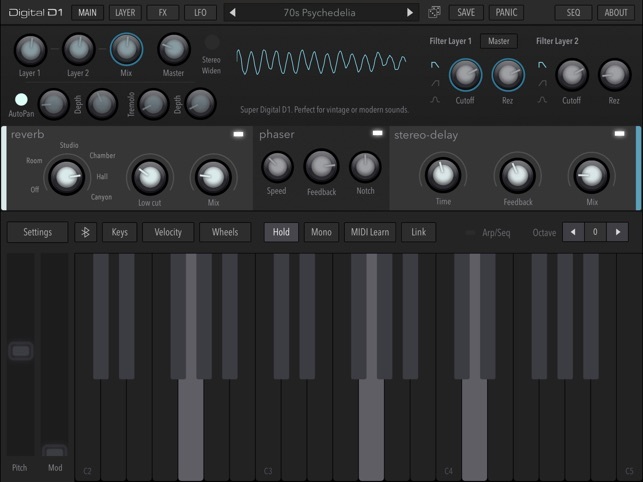 There are many iPad apps that claim to be powerhouses of electronic music. D1 actually is. And with AUv3 support coming soon (along with the already-robust MIDI and Ableton integration), it will plug directly into whichever DAW you’re using, making it a no-brainer. A true milestone. The iPad is now a professional musical instrument, as far as I’m concerned. I love the sounds, and the ability to creat my on presets. 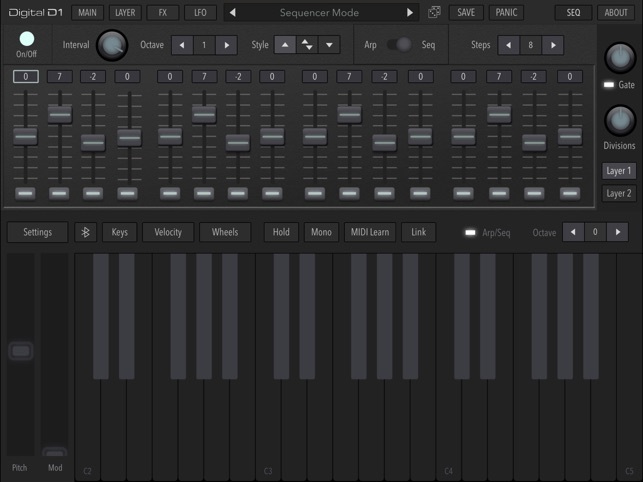 But when using it an app like BeatMaker 3 or Cubasis 2, it crashes often while in the middle of finding the perfect sound for my beat or even just starting a beat. It will literally be the first Instrument that I’m attempting to use and it crashes. 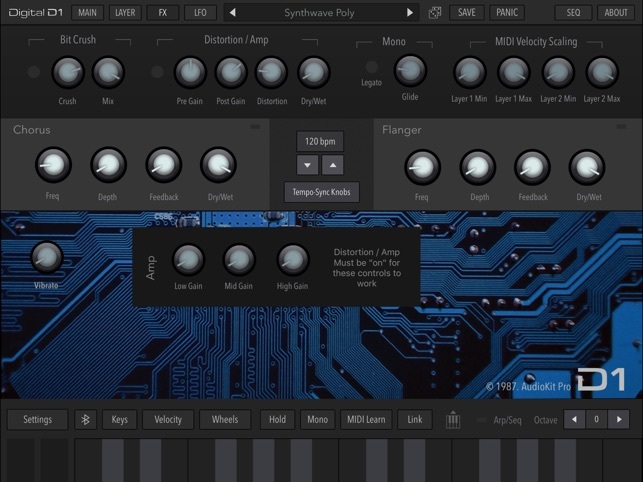 I have 2 other apps made by this company (Synth1 & FM Player). Both also have great sounds and usability, but crash often. I thought they crashed because they were free and I haven’t donated anything, but Digital D1, I paid for and experience the same issue. Even using it in AudioBus, it sometimes doesn’t open. When I finally get it to work, it’s because I have to power off my iPad and power it back on. ThAts a vibe killer..... I want to give it 5 stars, but the crashing makes it hard to fully enjoy it. You're wonderful. Thank you for this kind and honest feedback. We are still improving all our apps. 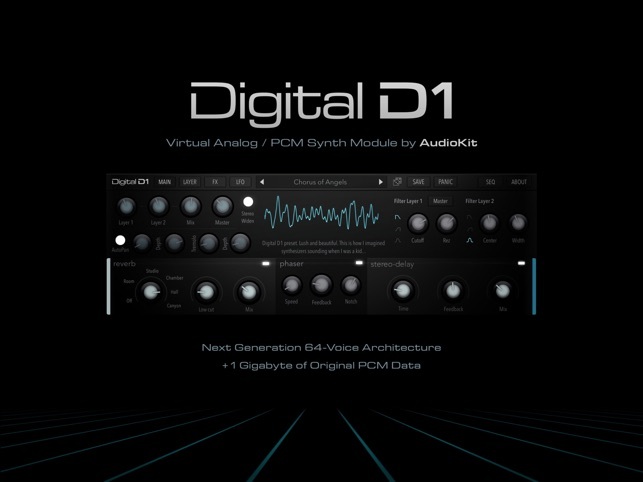 If you'd like to be on the beta program for the AUv3 version of Digital D1, shoot us a friendly email to hello@audiokitpro.com. The upcoming AU version will hopefully work better for you in BM3 & Cubasis. 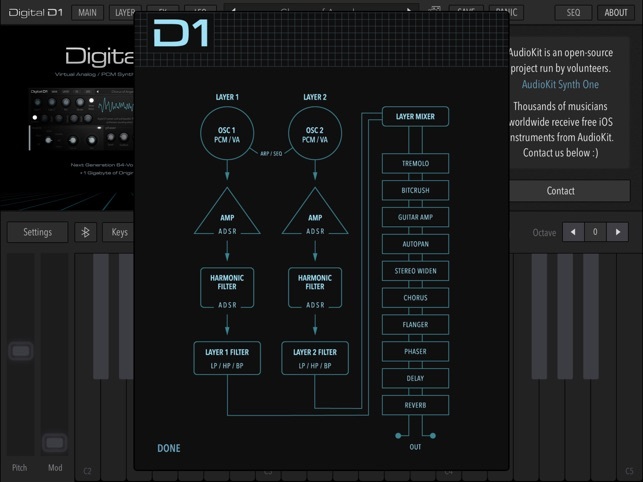 For those reading, if Synth One is giving you trouble on your device, D1 might suffer from the same issues. Please be aware, and we hope to resolve all these issues soon. Thanks for your patience. And, have a wonderful week!